To support local meetings during for the International Longevity Day and beyond. 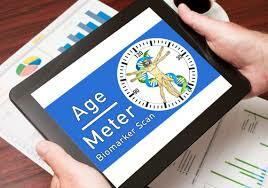 'Citizen Scientists' are lay individuals conducting life extension experiments at home. 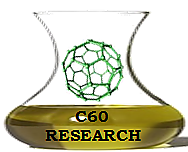 Currently, LongeCity is supporting an initiative to test the exciting and controversial reports on the life-extending effect of C60 'buckyballs' in olive oil. Your support helps to defray some of the costs of shipping and equipment. Read about the initiative here. With the help of generous donors FightAging raised a $100,000 matching fund, and then challenged the grassroots community to donate $50,000 in the last three months of 2014 - and more than 500 people came together to do just that. 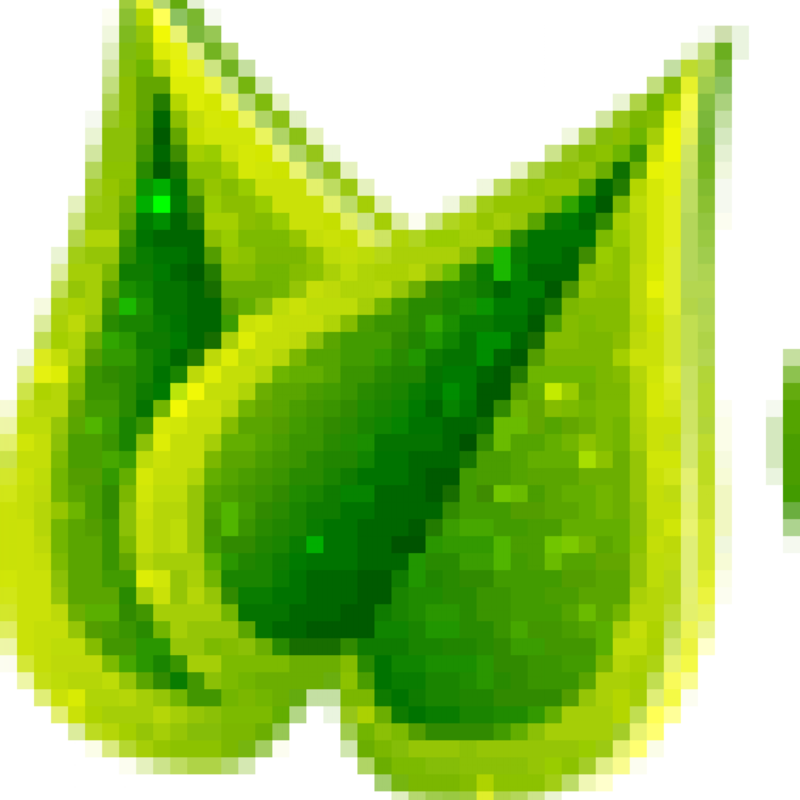 Donations will go towards developing new features and improvements for the website and forums. 0 members, 2 guests, 0 anonymous_users.